The planet Venus, sometimes called the Evening Star it is brighter than any other planet and ten times brighter than the brightest star Sirius, also known as the Dog Star. In ancient Sumer there were two "seasons" in the Sumerian year - a "summer" season Emesh which began on the Vernal Equinox - and a "winter" season, Enten, which began on the Autumnal Equinox. New Year's day was an important holiday . The new year and month would begin on the first New Moon, after the completion of the old lunar year. The day began and ended at sunset and contained twelve hours. 52*4=364 ***The new year and month would begin on the first New Moon, after the completion of the old lunar year. The day began and ended at sunset and contained twelve hours.!!! The cubits are about 52,5 cm long and are divided into palms and hands: each palm is divided into four fingers from left to right and the fingers are further subdivided into ro from right to left. The rules are also divided into hands so that for example one foot is given as three hands and fifteen fingers and also as four palms and sixteen fingers. Babylonians believed that a basic measure in 2 degrees for each cubit, being as high as cubits or as small as degrees, could make the distances observable in the sky with the naked eye more difficult and less immediately estimable. It is easy then to divide (for practical sexagesimal) this cubit (of four degrees) into 24 parts (or fingers "SI", 10 minutes of degree each, practically, four "fists" side by side (including thumb) or 6 times the four fingers of the hand (knuckles side by side), which simulated six fingers). Being the real cubit the measure of 4 degrees and being a degree divided into 60 minutes, are measurable 240 minutes of degree per cubit that, divided by 24, make precisely an estimate of 6 "fingers (SI) of 10 minutes of degree each» for each degree. 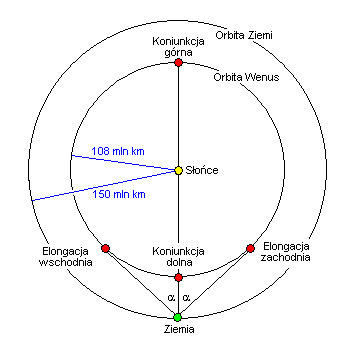 To make the idea of ​​the reason for this subdivision, the Moon, which measures about 30 minutes in degree, would be (with the naked eye) so more easily divided into three parts by 10 minutes of degree each; otherwise, with the cubit of two degrees, always divided into 24 parts, the same lunar disk would be to divide, more difficultly to "naked eye", in 6 parts measuring 5 minutes of degree each. The cubit is an ancient unit of length that had several definitions according to each of the various different cultures that used the unit. These definitions ranged between 444mm and 529.2mm. Cubit rods were used for the measurement of length. A number of these rods have survived: two are known from the tomb of Maya, the treasurer of the 18th dynasty pharaoh Tutankhamun, in Saqqara; another was found in the tomb of Kha in Thebes. 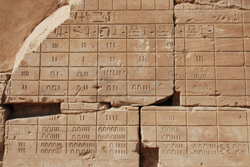 Fourteen such rods, including one double cubit rod, were described and compared by Lepsius in 1865.These cubit rods range from 523.5 to 529.2 mm (20.61 to 20.83 in) in length, and are divided into seven palms; each palm is divided into four fingers and the fingers are further subdivided. In Ancient Egypt it was the basic unit of subdivision of the cubit. On surviving Ancient Egyptian cubit-rods, the royal cubit is divided into seven palms of four digits or fingers each. The royal cubit measured approximately 525 mm, so the length of the ancient Egyptian digit was about 19,2 mm. In the classical Akkadian Empire system instituted in about during the reign of Naram-Sin, the finger was one-thirtieth of a cubit length. The cubit was equivalent to approximately 500 mm, so the finger was equal to about 17,5 mm. In Egypt and Mesopotamia two acts marked the beginning of the government of the new ruler. First, upon the old ruler’s death, the crown prince took control of the government, and soon thereafter he established his accession in a festive celebration. The coronation, which was viewed as a cosmic new beginning, generally had to coincide with a new beginning in nature, such as the New Year’s festival. 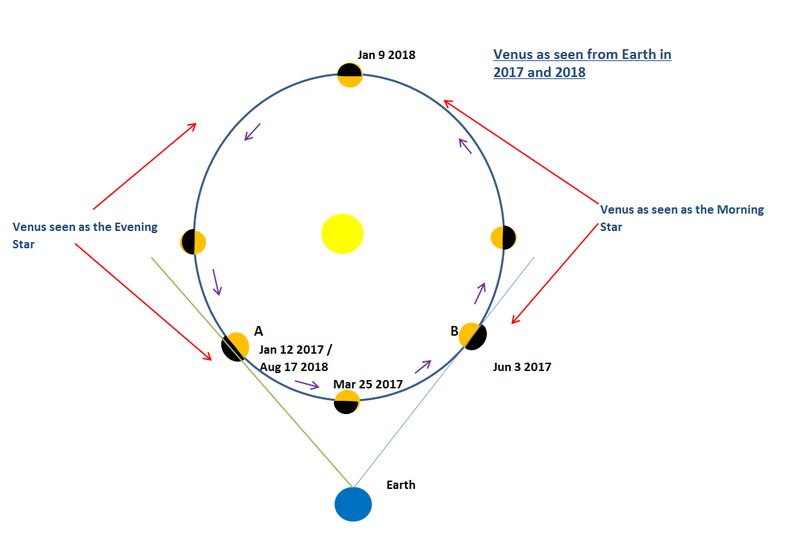 On 17 August 2018 Venus will reach the greatest elongation point it had previously reached on 12 January 2017 and once again it will be visible for at least 3 hours after sunset as a brilliant object in the western sky.Venus spent most of 2017 as the Morning Star. The principle of the pendulum of the Sumerian unit of length called the "double kush" is based on beating in a blunt second.The Sumerian records tell us that the planet Venus was considered the goddess Inanna, which was central to their culture. When the horizon was divided into 360 parts, and Venus was measured in this part of the sky at the right time of the year, the double-kush pendulum is exactly 240 seconds. And the 240-second period is recorded as so important to the Sumerians that it has its own name - "gesh". It seems certain, therefore, that ancient people followed the megalithic idea of creating a unit of length from the time of the movement of Venus through the evening sky. Nowadays it is considered that the circumference of the Earth is the line made by the equator, i.e., longitude (24,901.55 miles). The radius of Earth at the equator is 3,963 miles (6,378 kilometers), according to NASA's Goddard Space Flight Center. Venus takes 225 days to make a complete revolution around the sun. Additionally, Venus has the longest day which is 243 Earth days long. A Venusian solar day lasts 117 Earth days, versus 225 Earth days to complete an orbit, so there’s your 1,92 ratio. Edited 2 time(s). Last edit at 18-Mar-18 13:02 by rodz111.